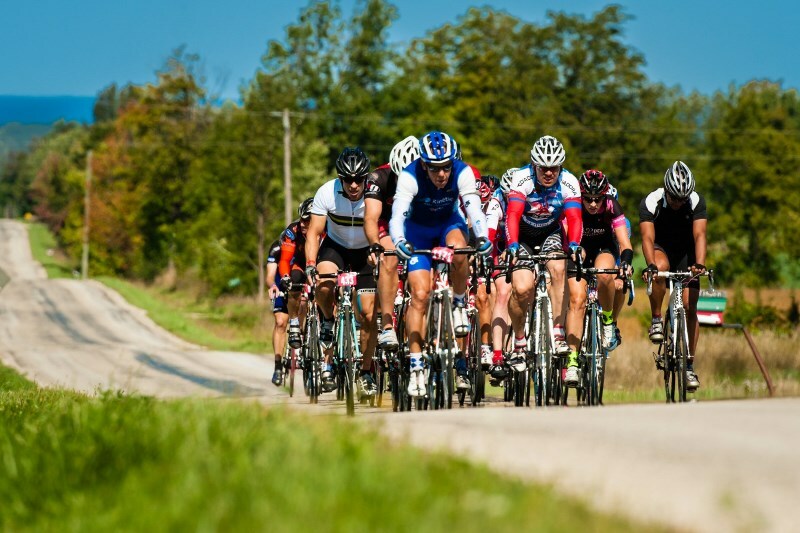 The Spanish UCI Gran Fondo qualifier event which takes place on Saturday July 7th has updated their courses. The new courses have a different start with a route which follow more the sea side towards the northern city of Muxia. Until there, routes are undulating but never very steep. The first difficulty of the day follows after 61km with the Alto de Ferroatlantica. The short course then goes directly to the finish line. 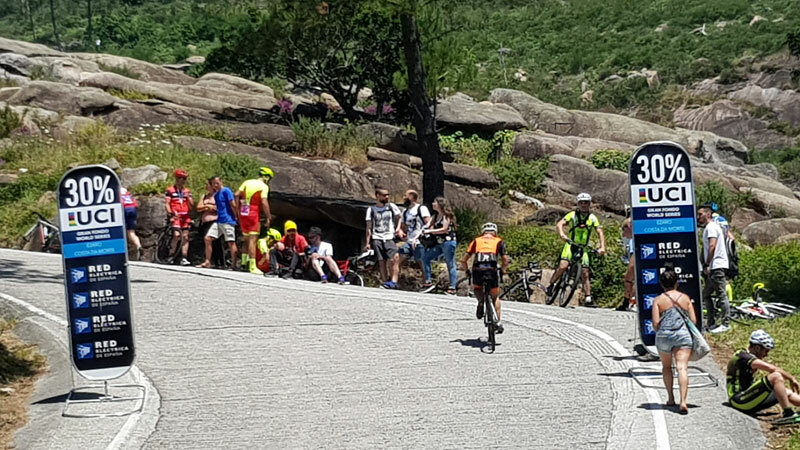 The long course has the same first loop and a similar second loop compared to last year with especially the 10km long Alto das Paxareiras as most difficult climb of the day. Especially the last 2km of that climb are hard. Finish of both courses are again on the Mirador do Ezaro, a short and famous finish line of the Vuelta and very steep with parts up to 30%. 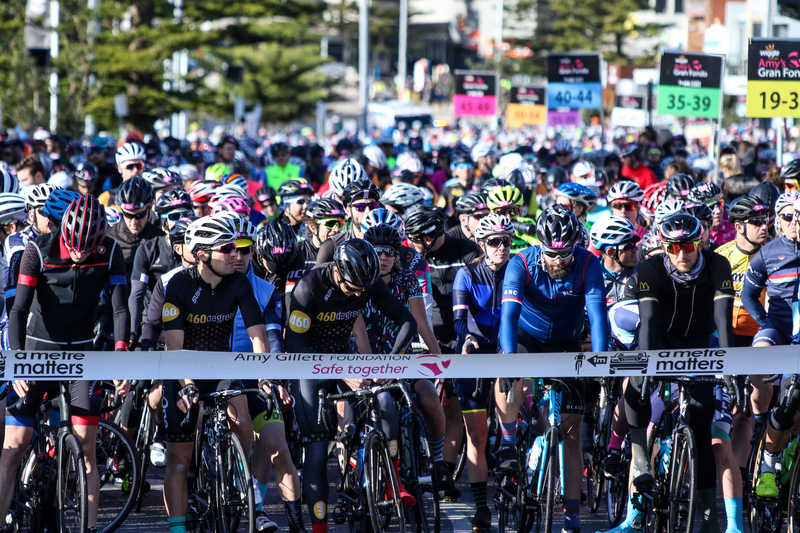 Registrations for riders of last year have opened on the 24th of January, new participants can register from the 1st of February onwards.